They’re here! 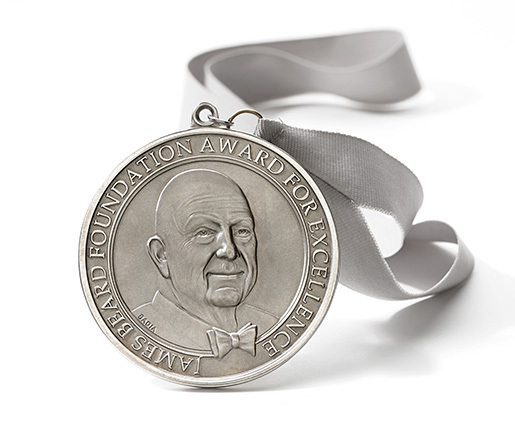 Congratulations to the semifinalists for the James Beard Foudation’s 2015 Restaurant and Chef Award categories! We’re thrilled to see dozens of Chefs Collaborative Members and restaurants featured! Below are our Members who are up for awards. You can see the full list online here.